Yellow nails are just plain disgusting, and if you’re a big nail polish fan, you’re all too familiar with the icky yellow hue. Unfortunately, it’s something everyone who wear nail polish experiences at one point or another. Yellow nails are an unfortunate cause of nail polish, but thankfully, there are ways to get rid of the stain! Because nail polish is an actual paint, every time we paint our nails, the stain gets deeper and deeper into the nail, thus staining it. Not to fret though! 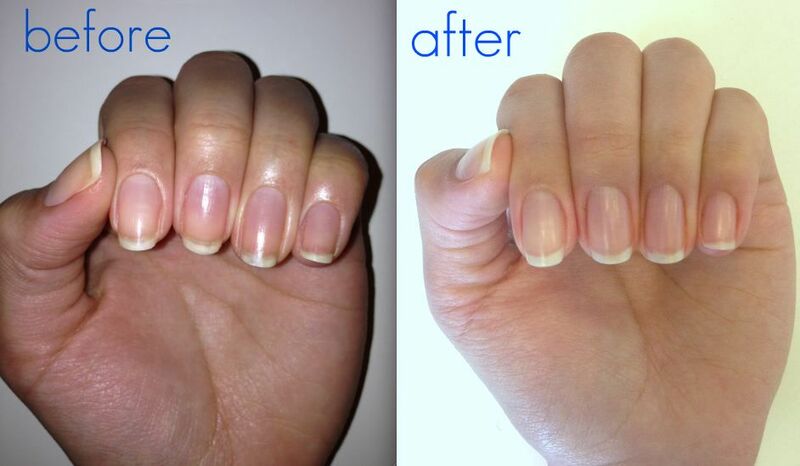 There’s an easy, cheap and fast DIY solution that will get rid of yellow nails once and for all! Depending on how often you paint your nails though, you may need to do this once a month to keep those nails nice and white! In a small bowl, add your baking soda. Then, juice a lemon into the baking soda until it forms a thick paste. You may need more or less lemon juice depending on the size of the lemon. Add a teaspoon of coconut oil or olive oil to the mixture. Again, you may need more or less depending on the consistency. You want a thick, toothpaste like consistency. 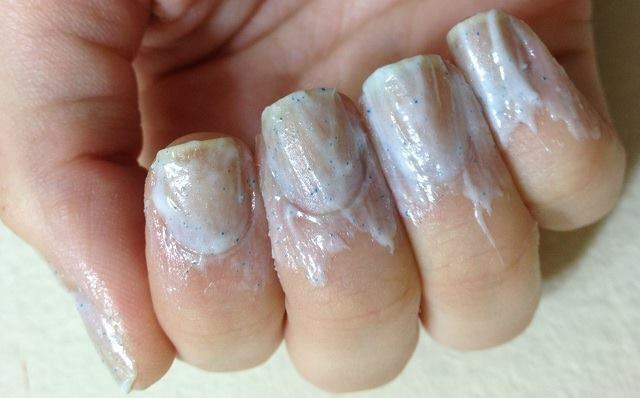 Start by removing any nail polish. Then, dip the toothbrush into the mixture and start brushing away at the nails. Do this to each nail (toes and hands). Brush vigorously, but take care not to brush the skin as the toothbrush may be too rough for the sensitive cuticle area. Brush each nail for about 20 seconds. Rinse off, and apply a moisturizer. If you didn’t already know, baking soda and lemon juice are both natural whiteners. This means they contain natural bleaching agents which are often used in beauty regimens such as getting rid of scars or dark spots. The olive oil helps to moisturize and soothe the nails as the mixture of baking soda and lemon juice can be quite strong! You should notice a difference immediately after the first brush, but do this once a week until there are no more yellow stains!